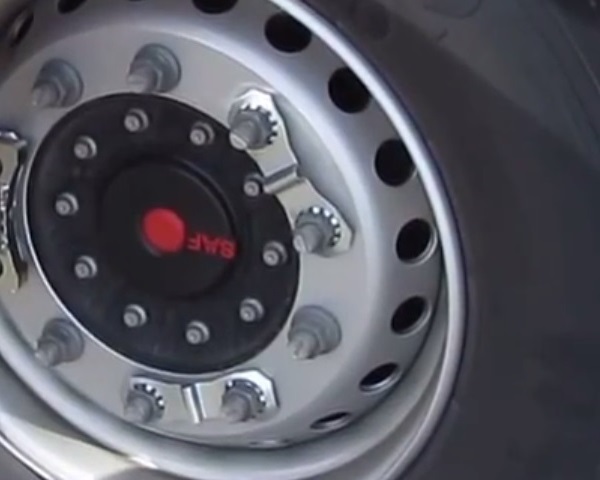 Rollock — keeps your wheel nuts secure! 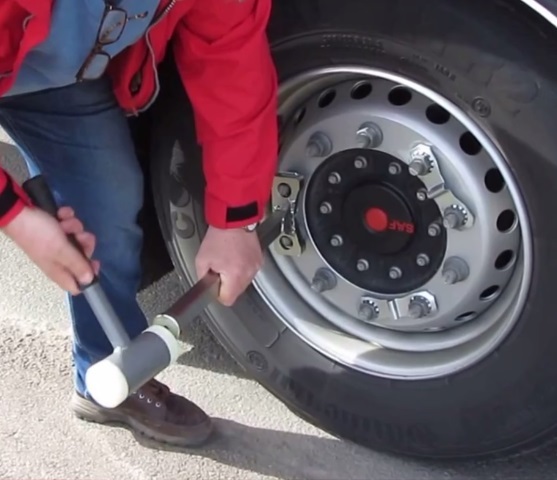 Many truck owners are helpless in finding a solution to make the wheel nuts of their heavy vehicles stay put. Loose lug nuts do not only result in wheels falling off, but also to heavy costs and in some cases to serious accidents. With Rollock locking clamps the problem is solved. Each clamp locks two nuts and is very easy to fit. All you need is our easy to use tool and a plastic-faced hammer. Just drive the locking clamp over two adjacent nuts. The teeth form themselves tightly around the six sides of the nuts and that's it! 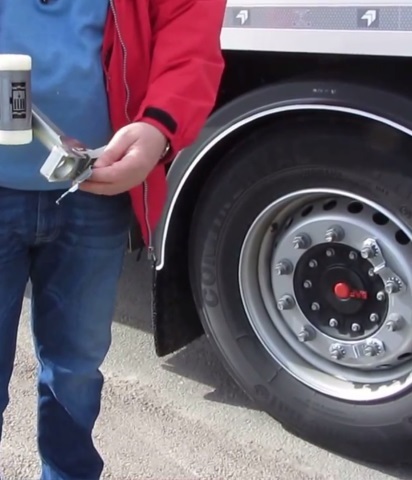 The nuts will remain safely in place, securely locked – minimizing the risk of wheel loss. The ingenious Rollock leaves no marks and is easy to remove. 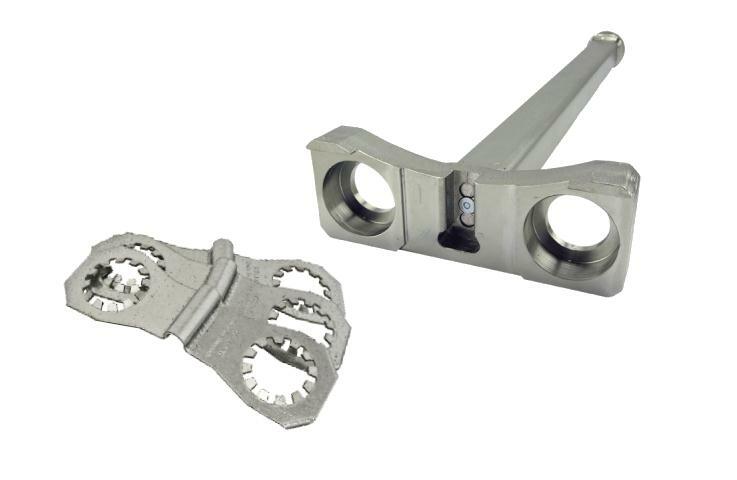 Unscrew the wheel nut in the normal manner and the clamp will come off easily.